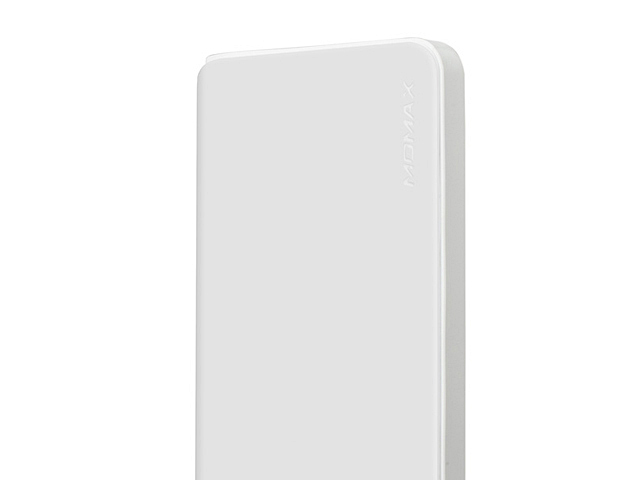 iPower minimal Type C external battery, as its name implies, looks minimal yet functions in a powerful way. 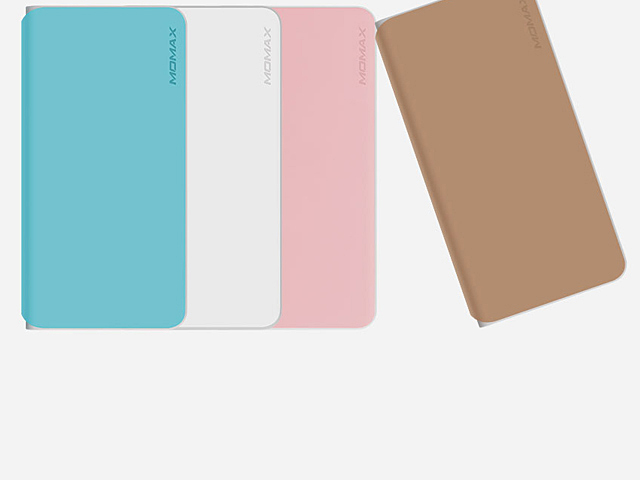 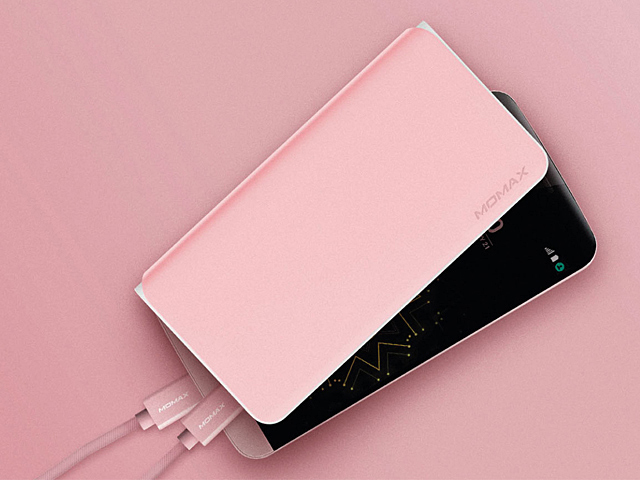 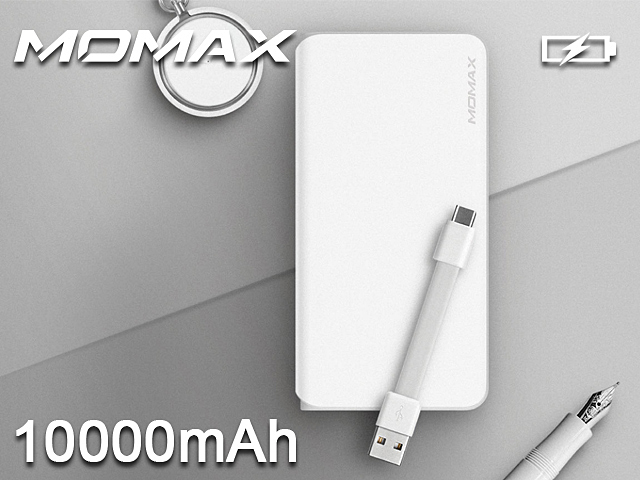 What's more, it possesses 10,000mAh superbly high capacity! 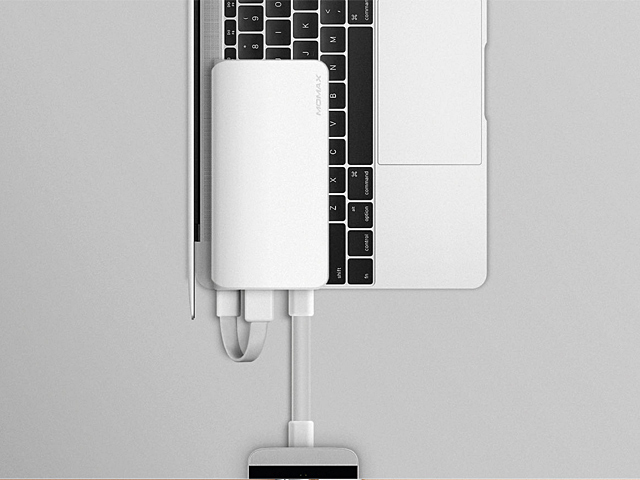 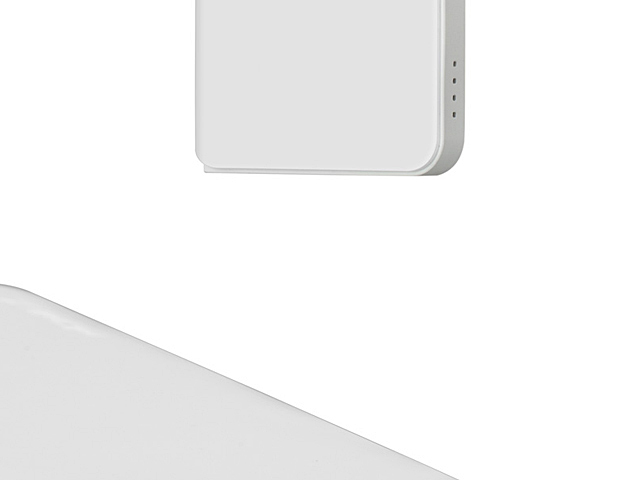 The Type-C port supports 3A fast charging and built for both input and output, extremely convenient. 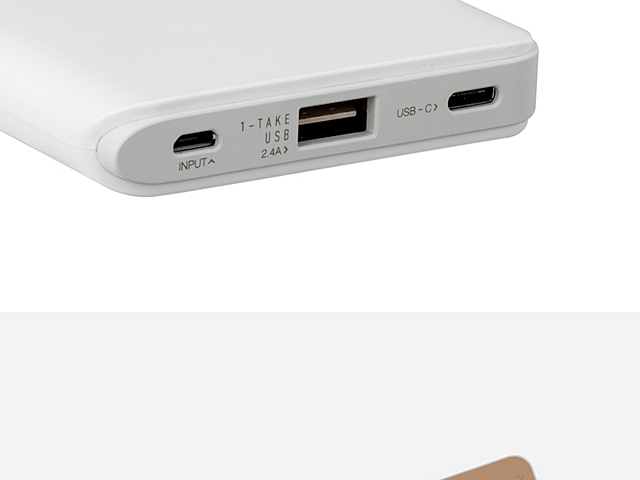 Equipped with USB and Type C output a ports, it can efficiently charge up 2 corresponding devices at the same time. 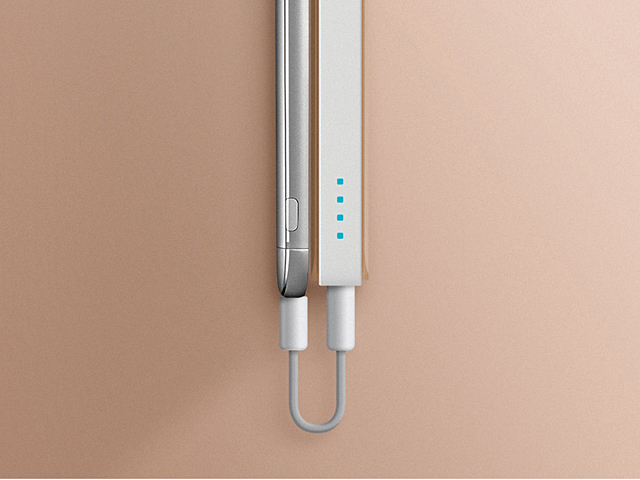 Charge up your Type C device with the short "GO-Link" Type C cable at anytime and anywhere. 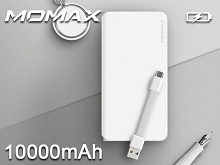 Driven by Li-polymer cell, this high capacity external batter is slim, light weight and portable.